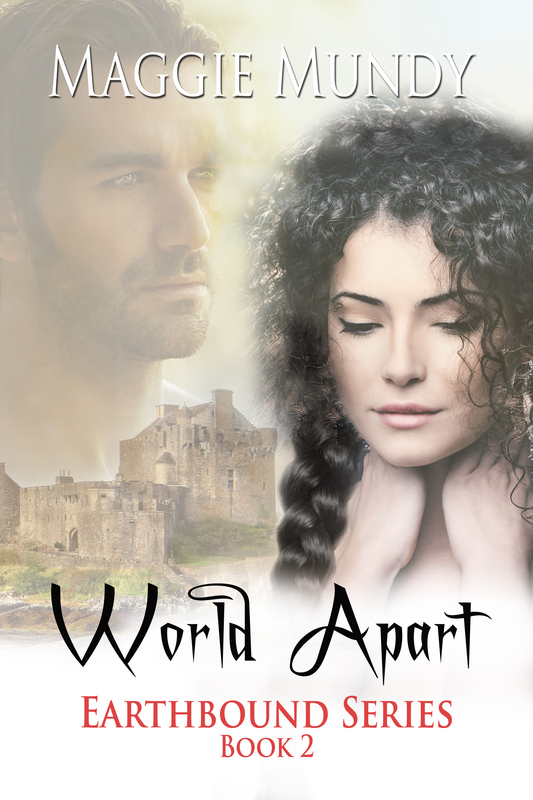 COVER REVEAL for Maggie Mundy’s latest novel, World Apart. Clare and Trevi have made their way through a portal to get back to Earth. Instead they find themselves on a dying world as a mysterious mist closes in. Trevi’s scarred twin brother, Celi, has accompanied them. He meets a female magician called Fane, who is an outcast like him. In this world only men are magicians and they believe her existence is the cause for the mist. Fane and Trevi learn to trust and eventually love each other, as they fight to find a way to save the world. There are people who want Fane, but Celi will use all his powers as a vampire to stop them. Thanks for sharing my new cover with the world.